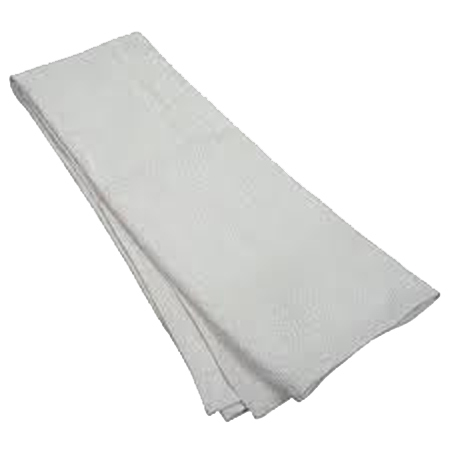 Our standard hand towels are enhanced with stylish decorative cam borders and give you the quality of 100 percent cotton at a low price. 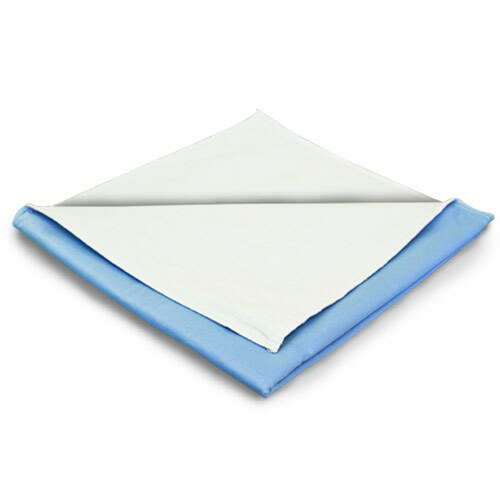 Our reusable underpads are available in moderate through ultimate absorbencies and are built to withstand repeated launderings. 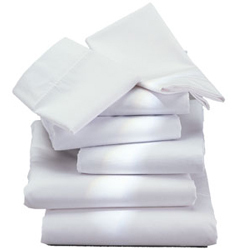 Our soft-to-the-touch cotton/polyester blend knitted sheets provide great resident comfort with less wrinkling. 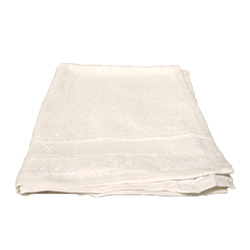 36" x 84" x 15"
Our standard bath towels are enhanced with stylish decorative cam borders and give you the quality of 100 percent cotton at a low price. 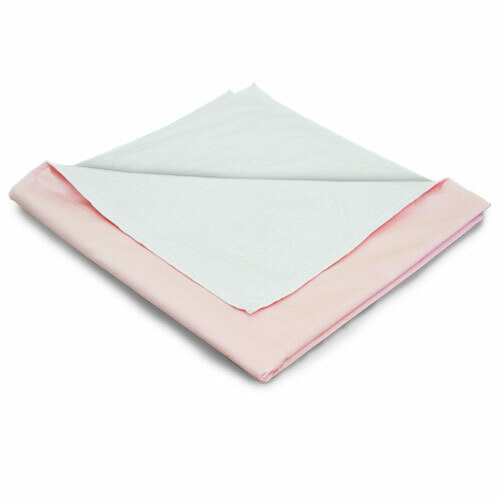 Our plush, soft premium washcloths feature decorative cam borders and are strong and durable enough to stand up to repeated industrial launderings. 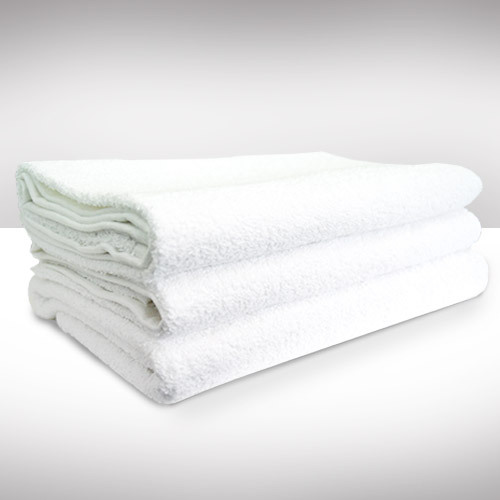 Our plush, soft premium bath towels feature decorative cam borders and are strong and durable enough to stand up to repeated industrial launderings. 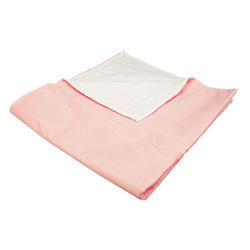 The Lexington blanket is made from 100 percent cotton. It is loom-woven, snag-free and features a stylish block pattern.